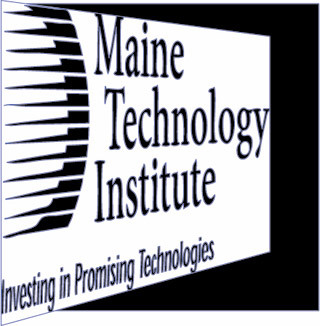 In August 2008, Bob Barancik spoke with Betsy Biemann, President of the Maine Technology Institute. The Institute’s purpose is to support entrepreneurs in the state’s seven targeted technology sectors to bring innovations to market and create jobs for Maine residents. Betsy serves on the Maine Innovation Economy Advisory Board; the CEI Community Ventures, Inc., Board; the Maine Investment Exchange Advisory Board; and the Board of the Maine Philanthropy Center. Gary Mormino continues the discussion with Betsy Biemann.